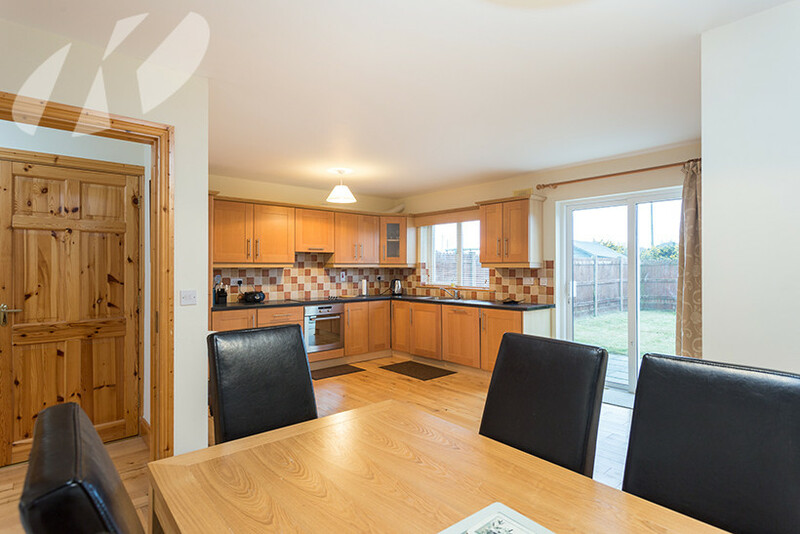 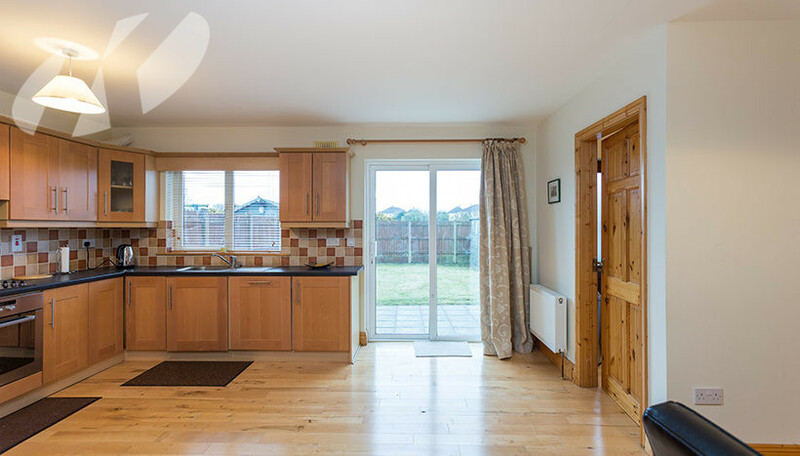 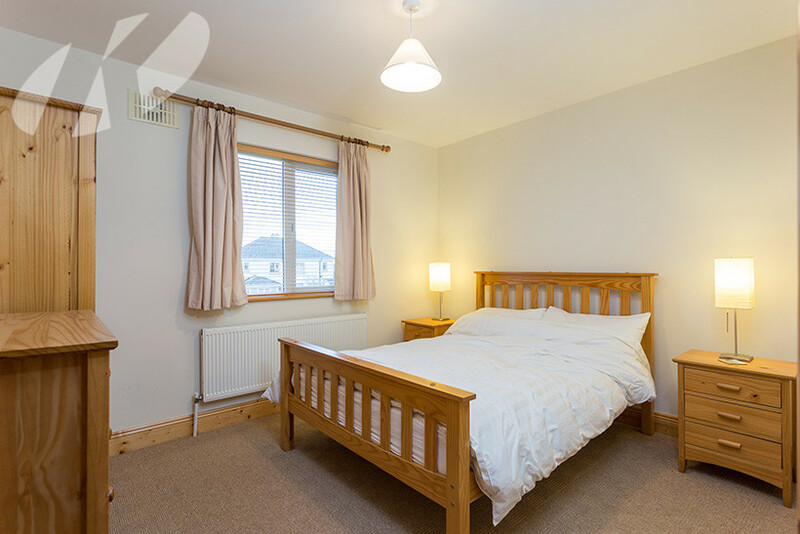 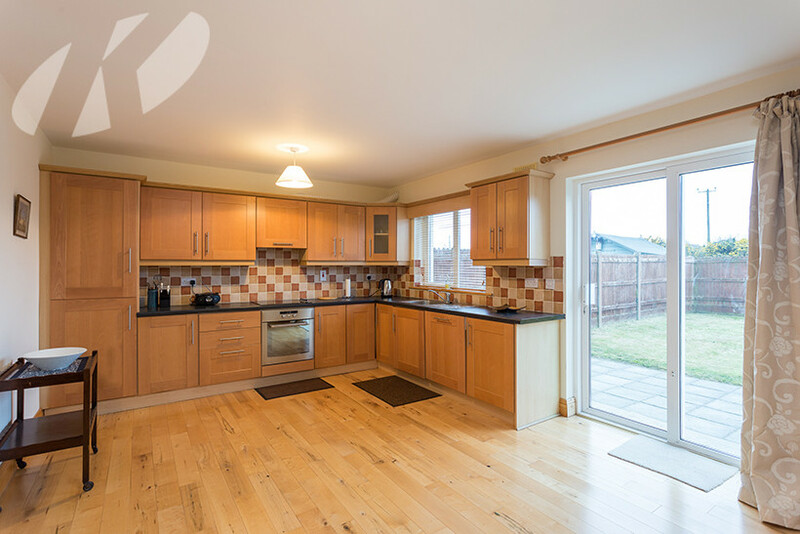 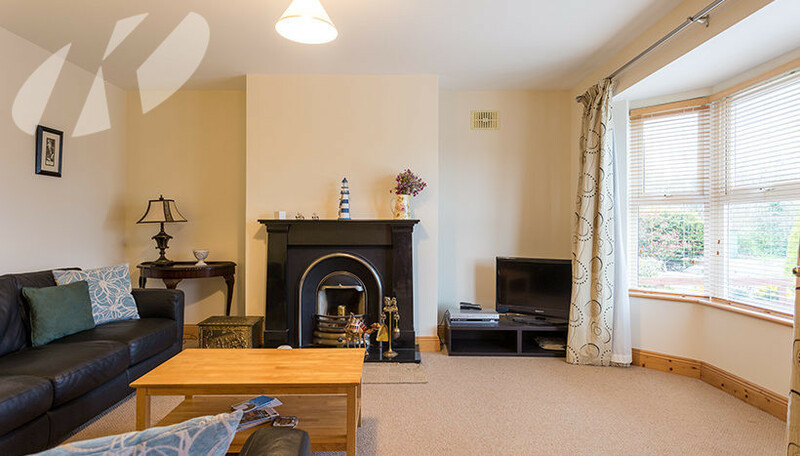 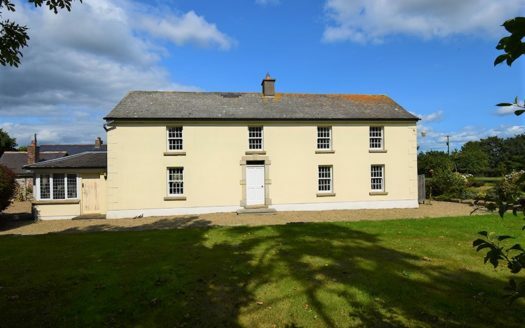 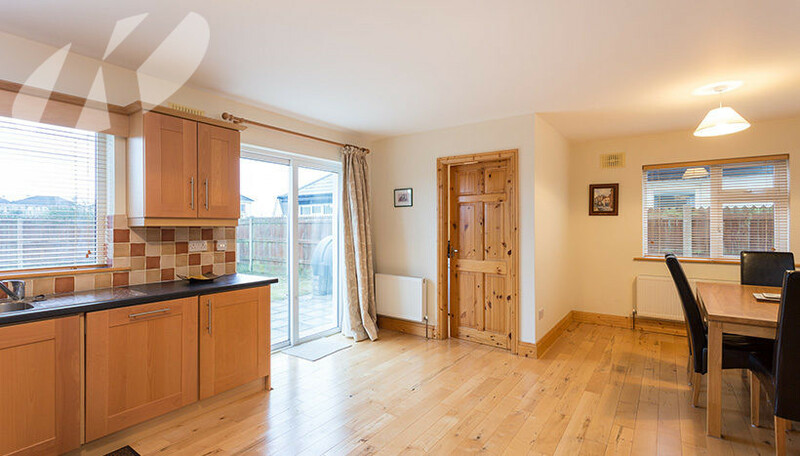 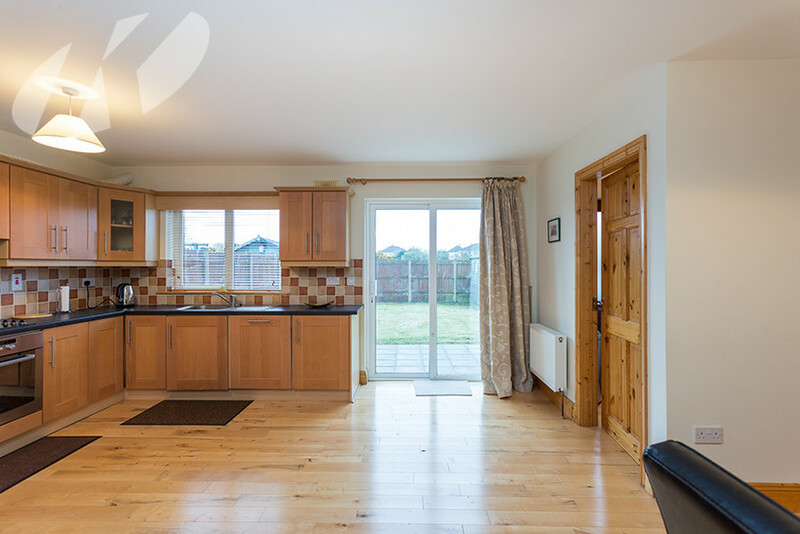 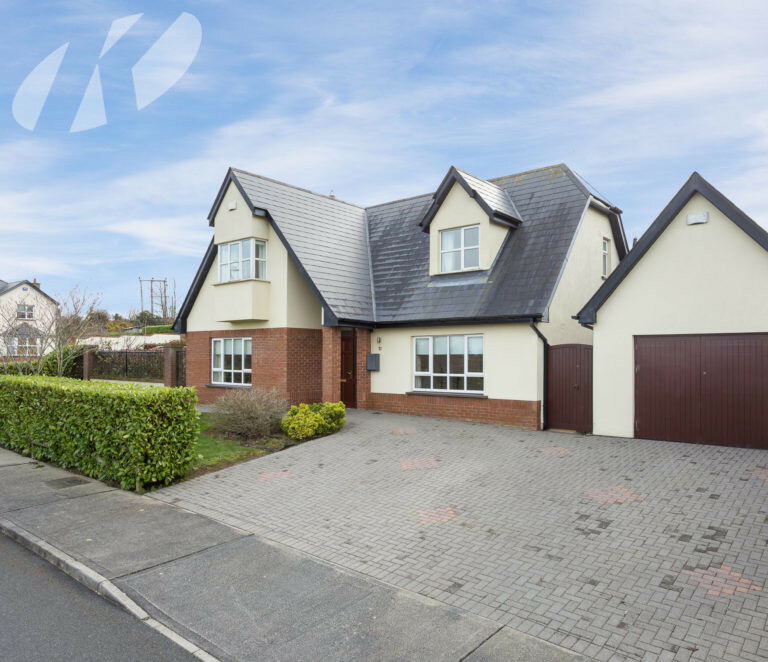 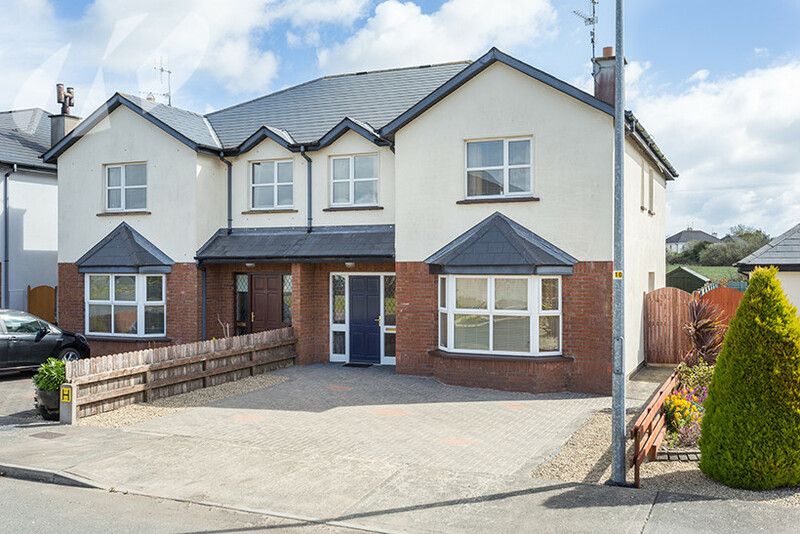 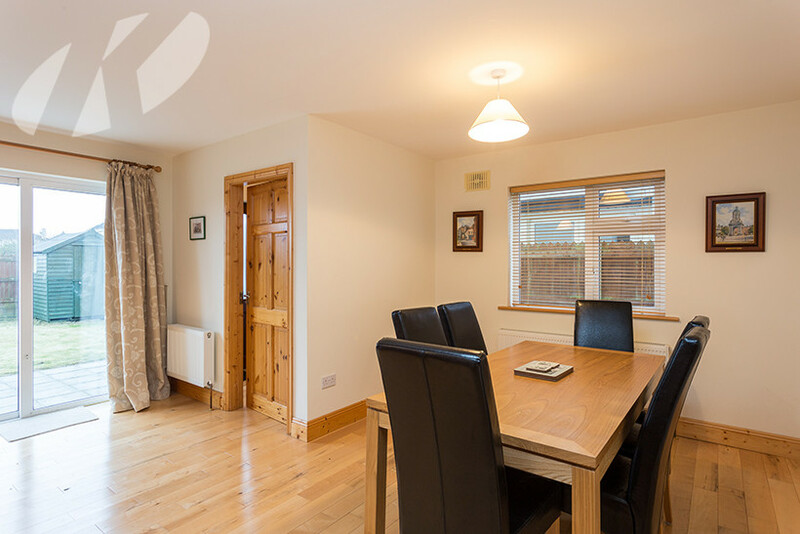 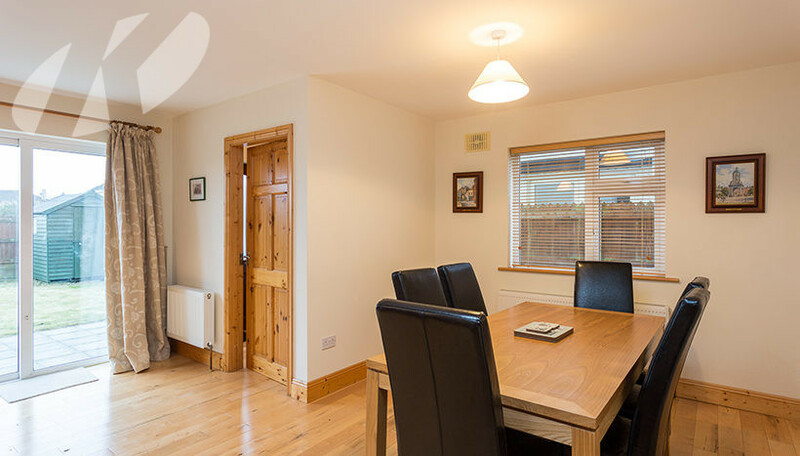 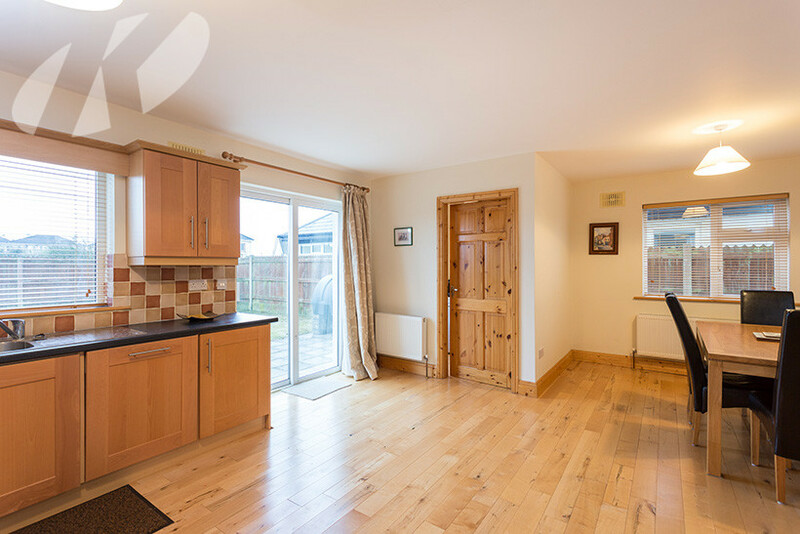 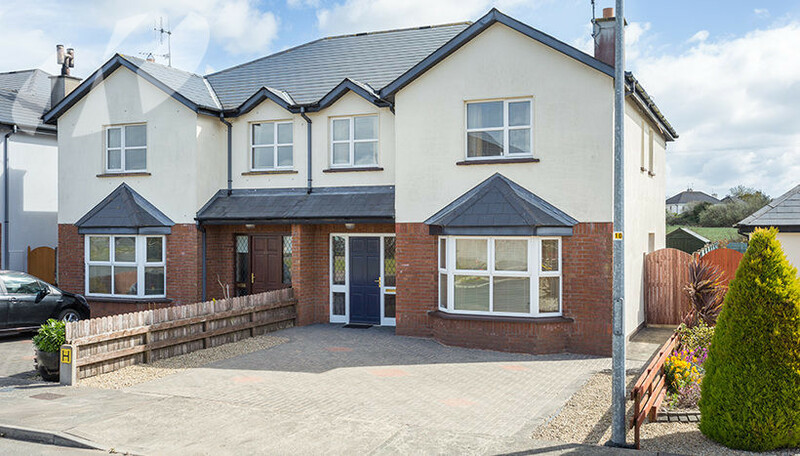 This beautiful well presented 4 bed semi detached residence comes to the market in the highly sought after development of Ard Aoibhinn, which is ideally located within easy walking distance to Rosslare Strand beach. 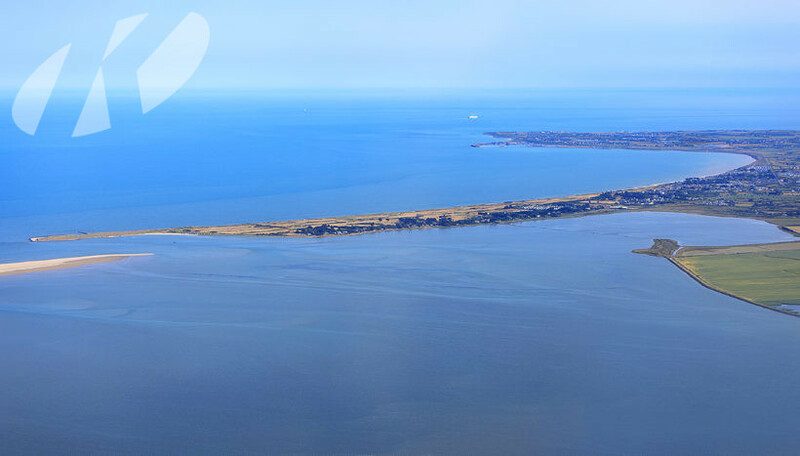 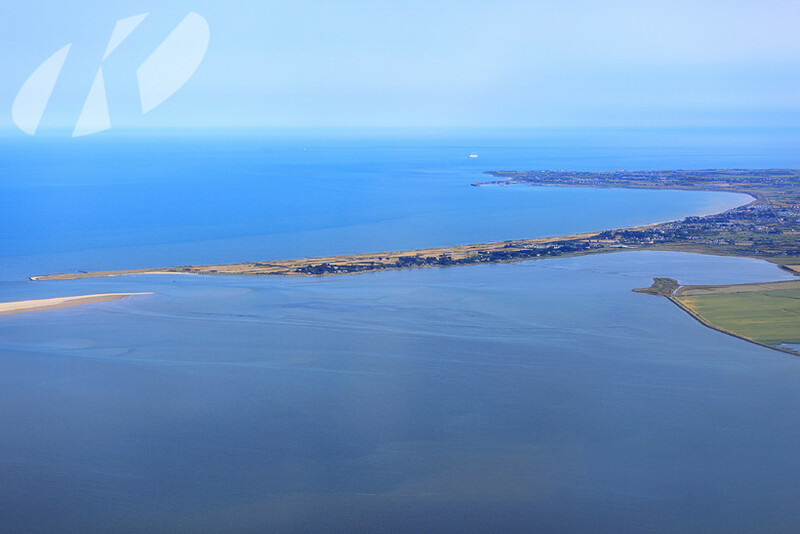 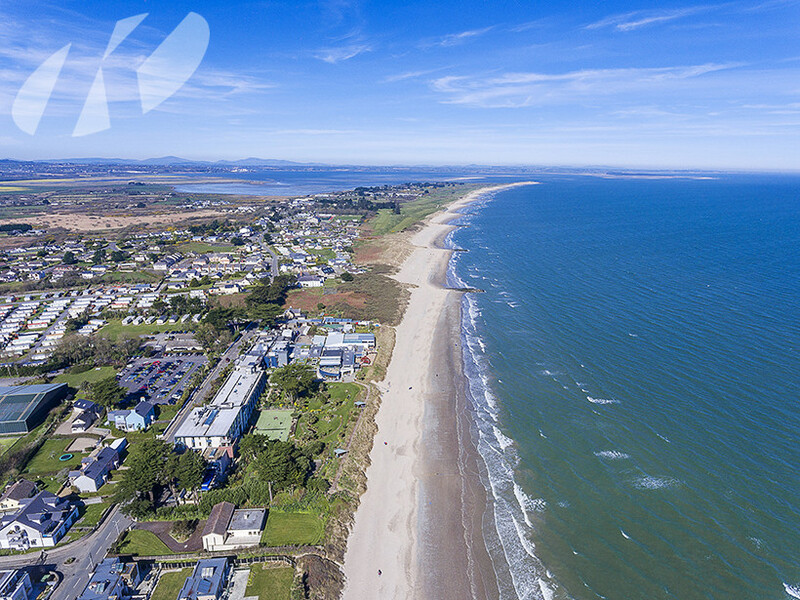 All the amenities including, shops, school, pharmacy, train station, hotels,restaurants, long sandy beaches are very close by. 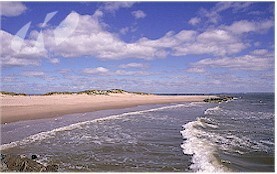 Wexford town is approx. 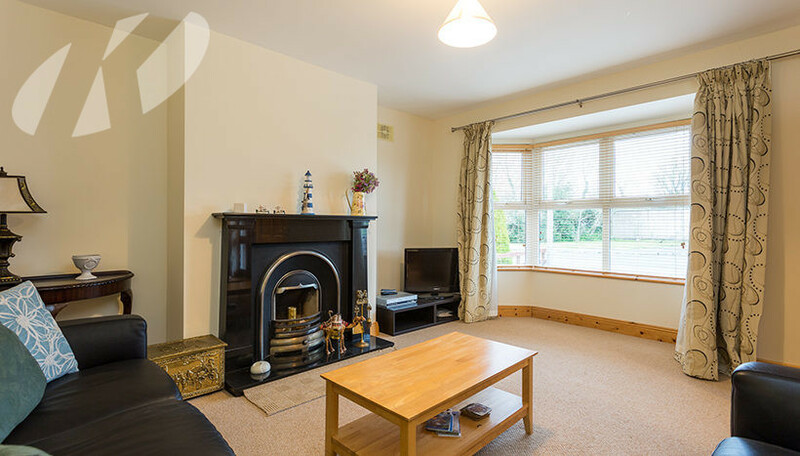 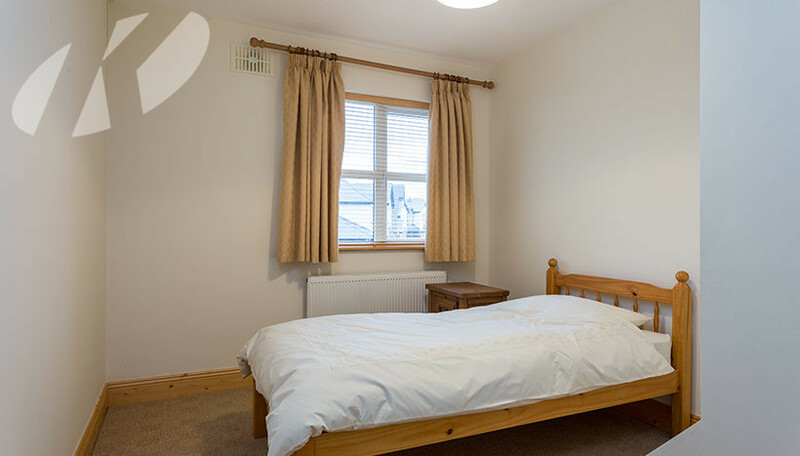 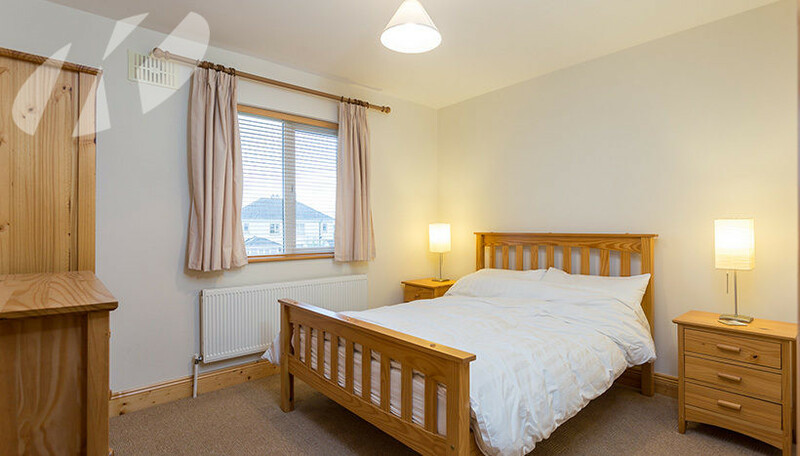 15 minutes and Dublin city centre & airport are less than 2 hours away. 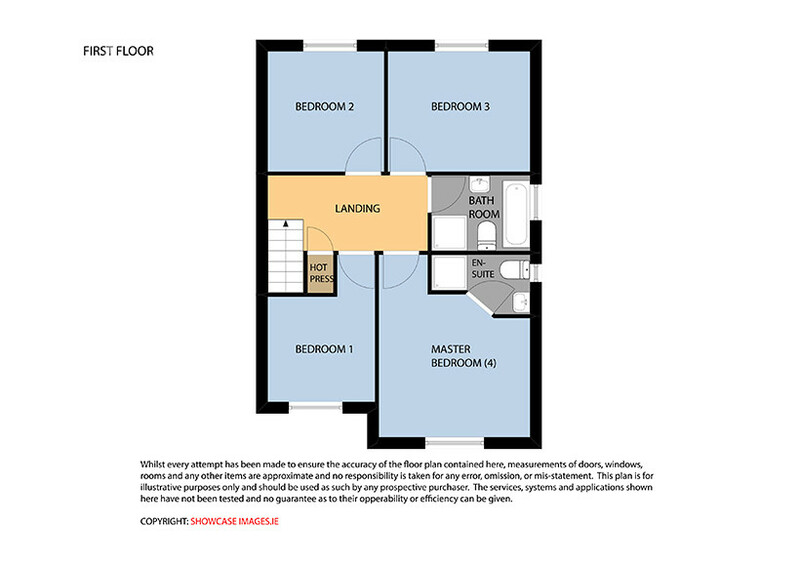 The main N11 & N25 are easily accessed. 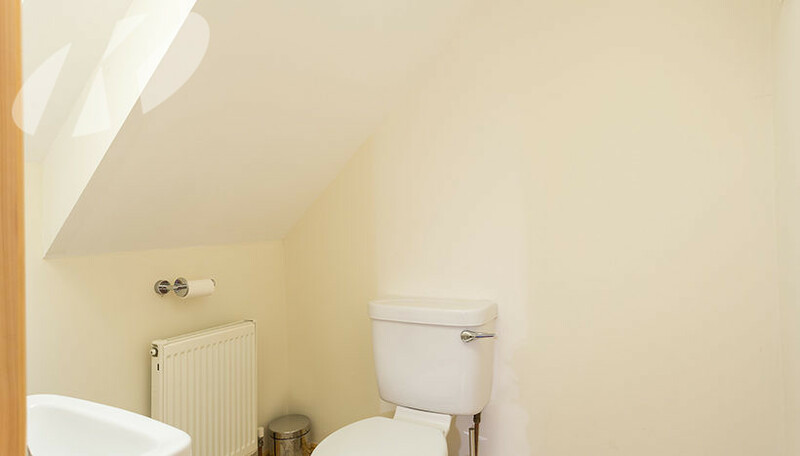 many added extras throughout. 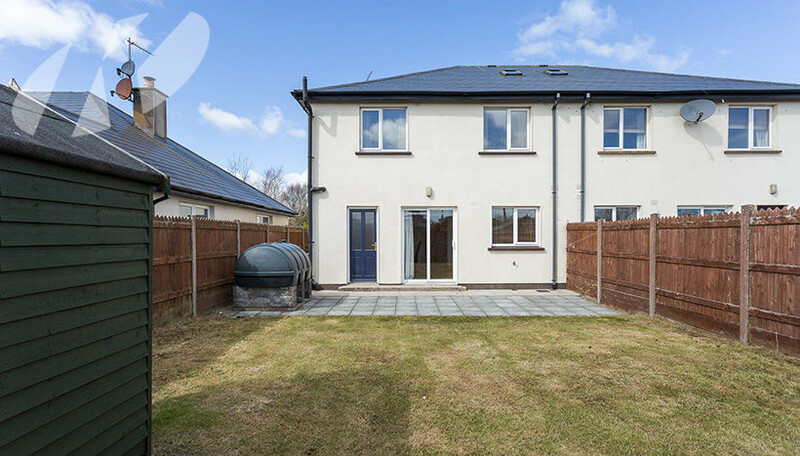 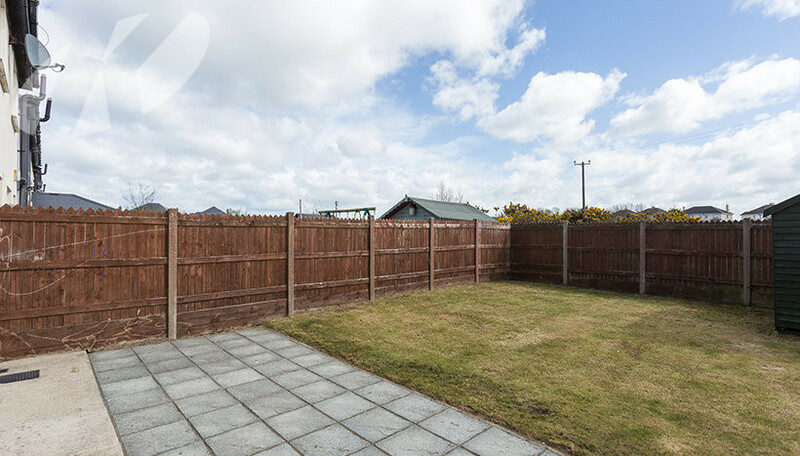 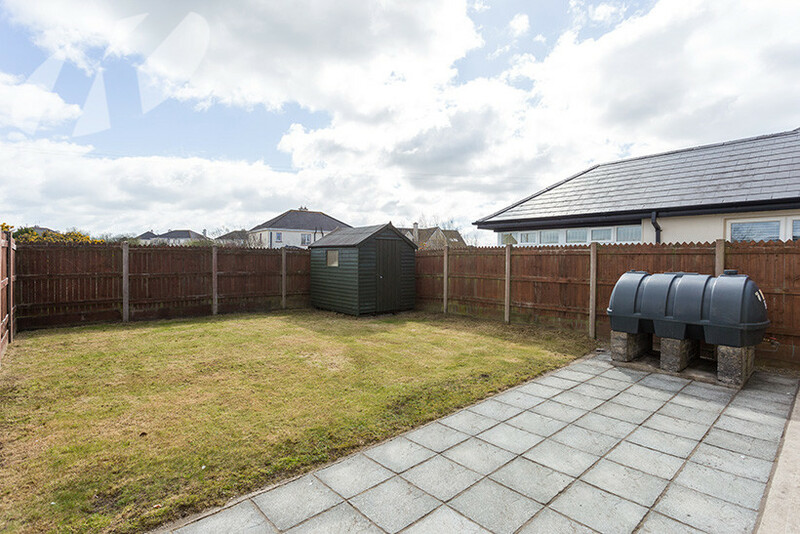 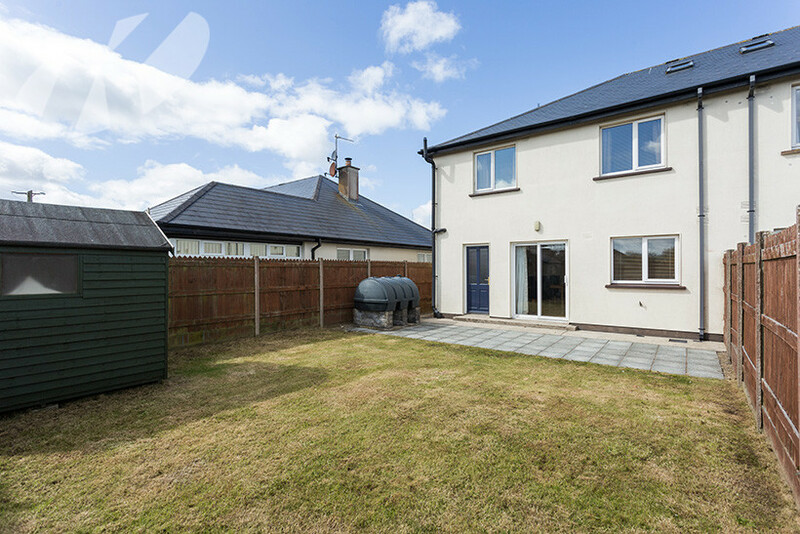 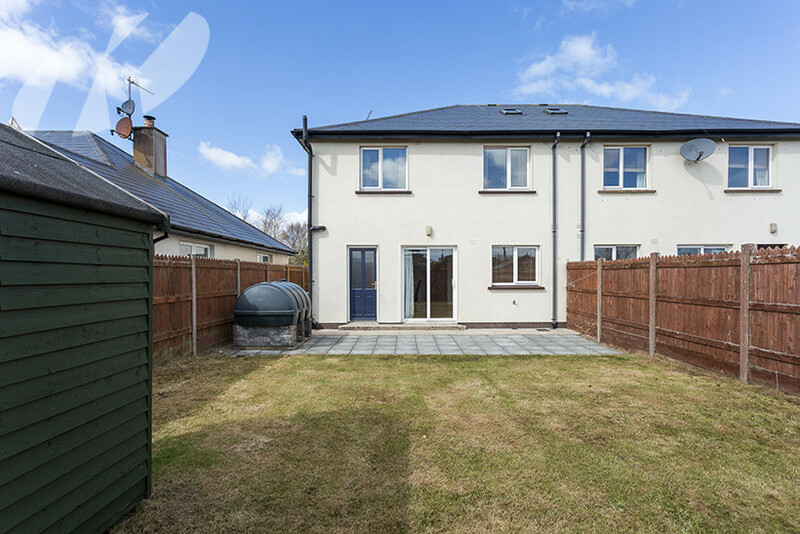 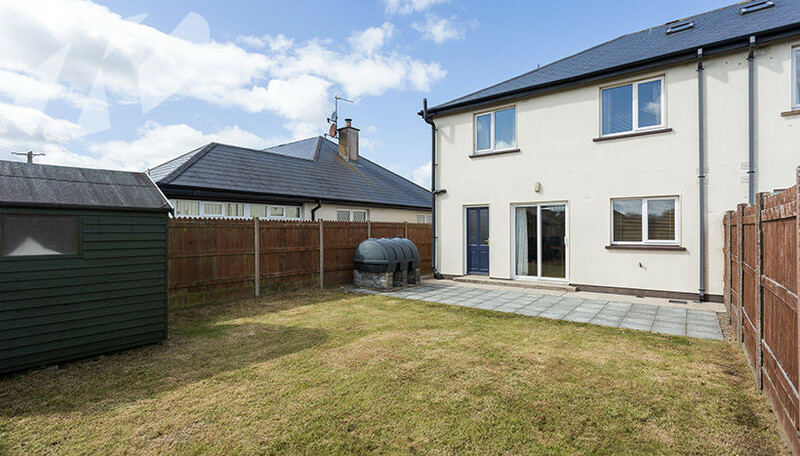 The rear garden with sunny aspect is perfect for those summer bbq’s or relaxing in the open air! 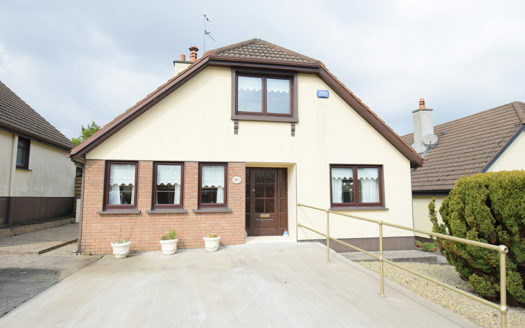 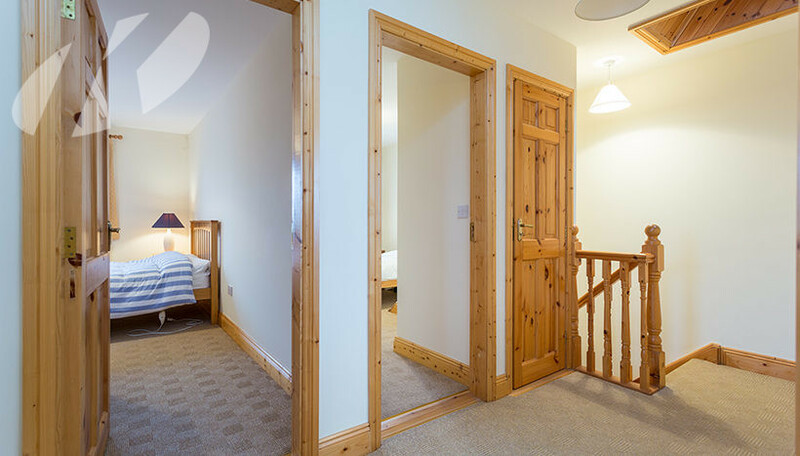 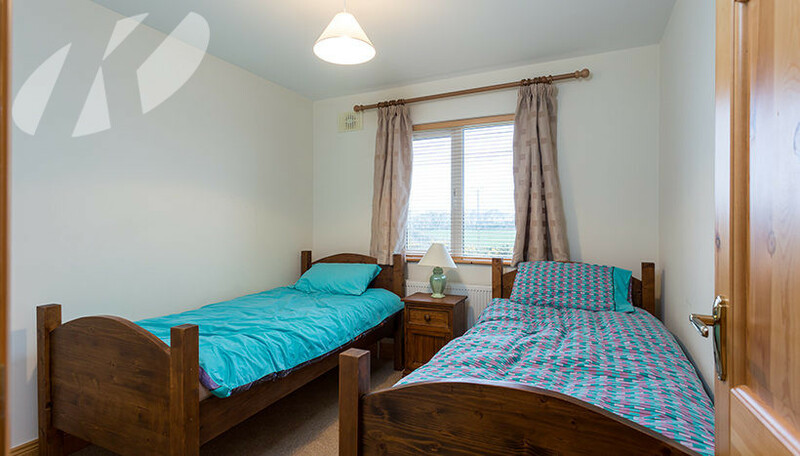 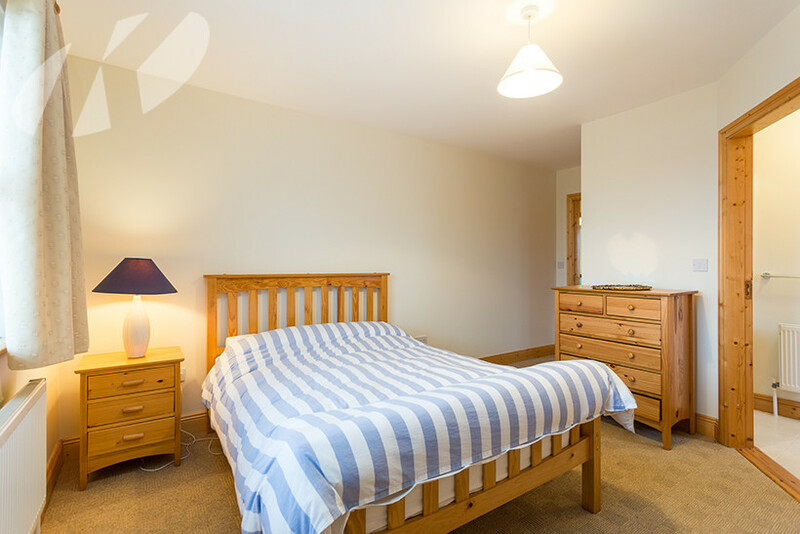 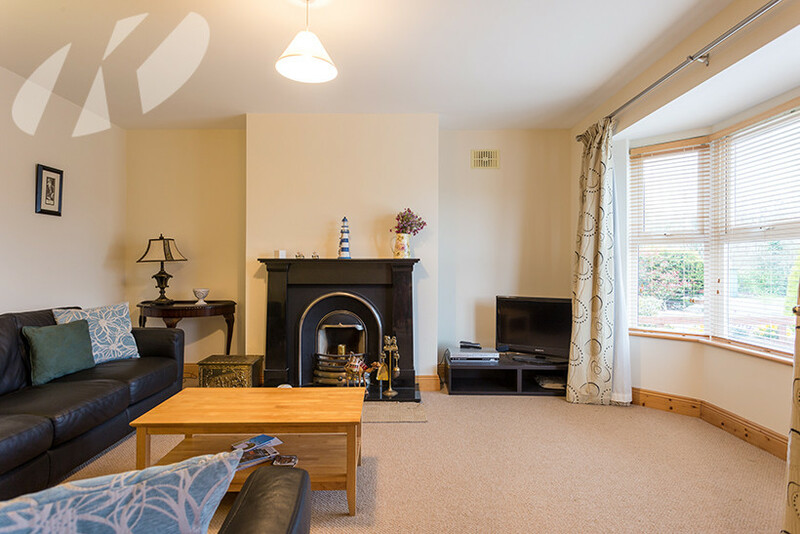 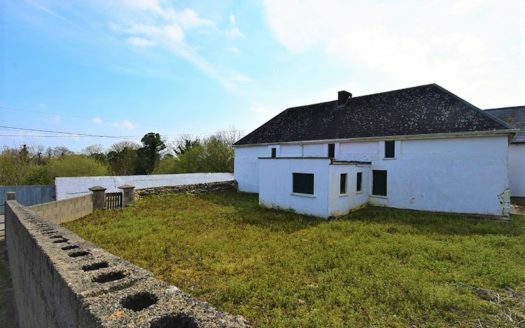 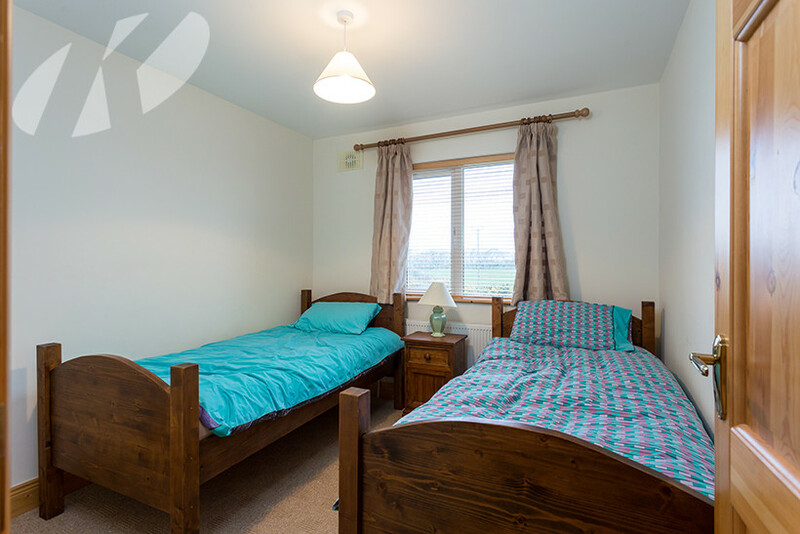 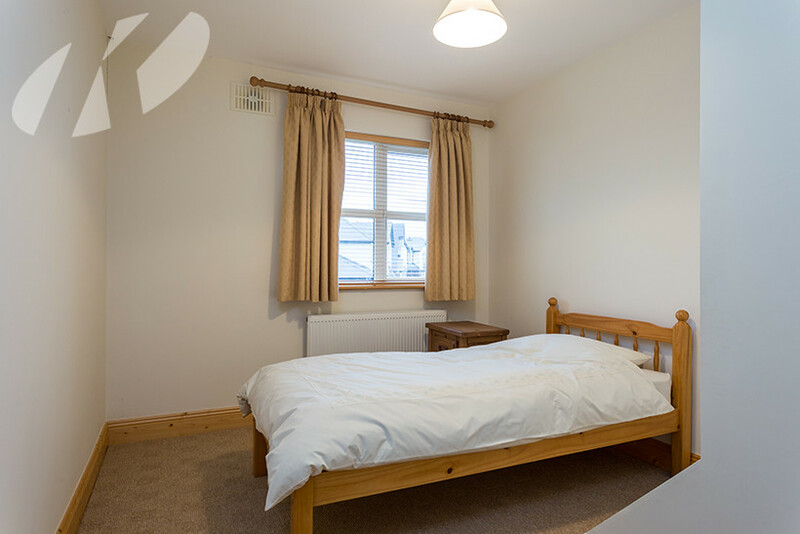 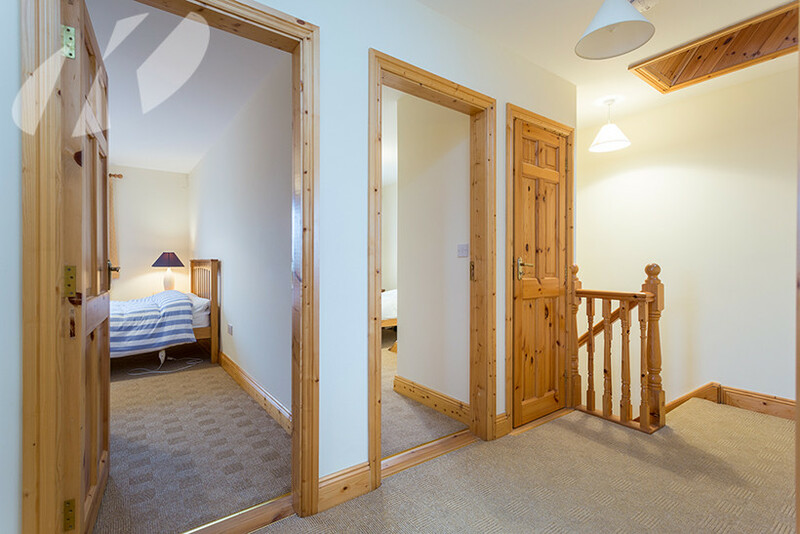 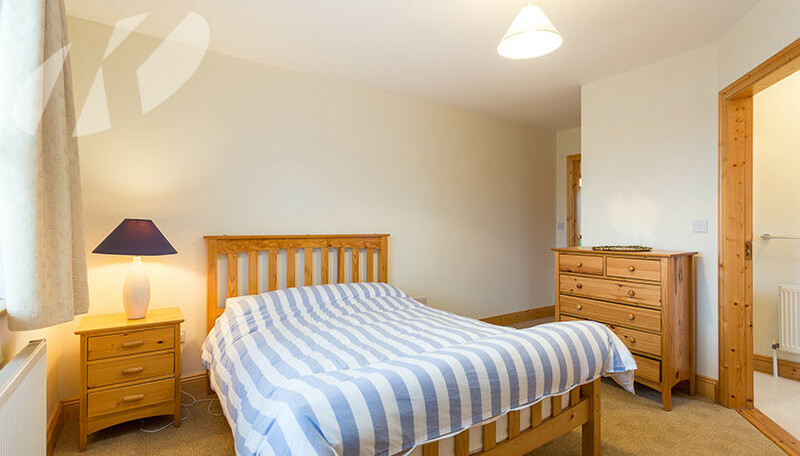 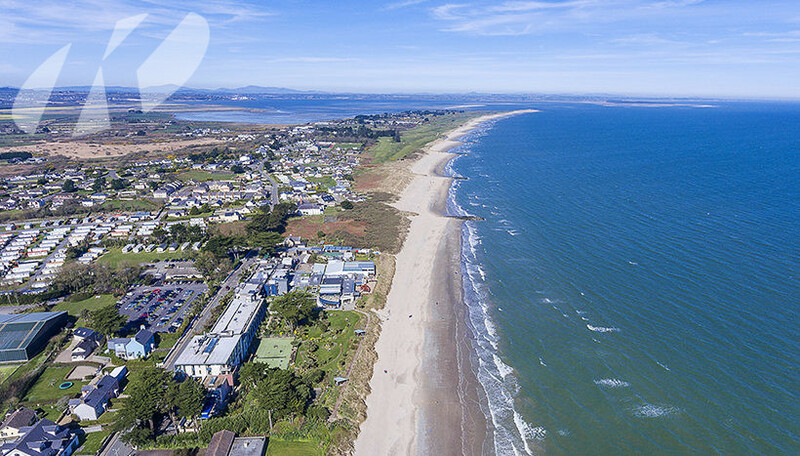 Viewing is highly recommended for anybody looking for a permanent or holiday home in one of Wexfords premier address’! 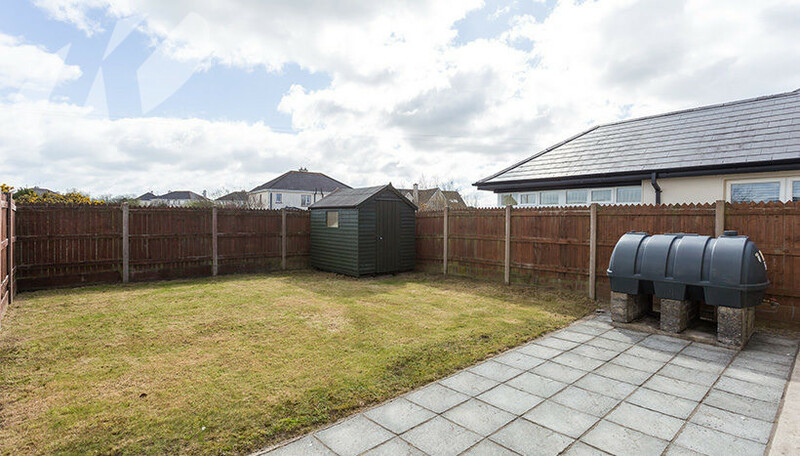 Garden to rear with sunny aspect, not overlooked. 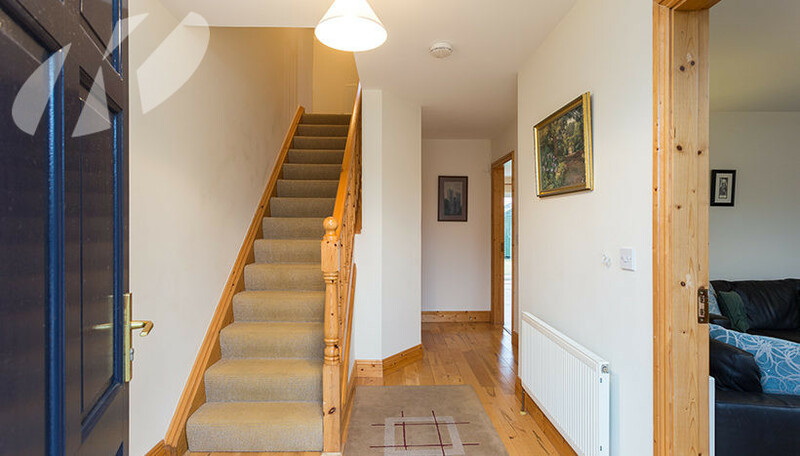 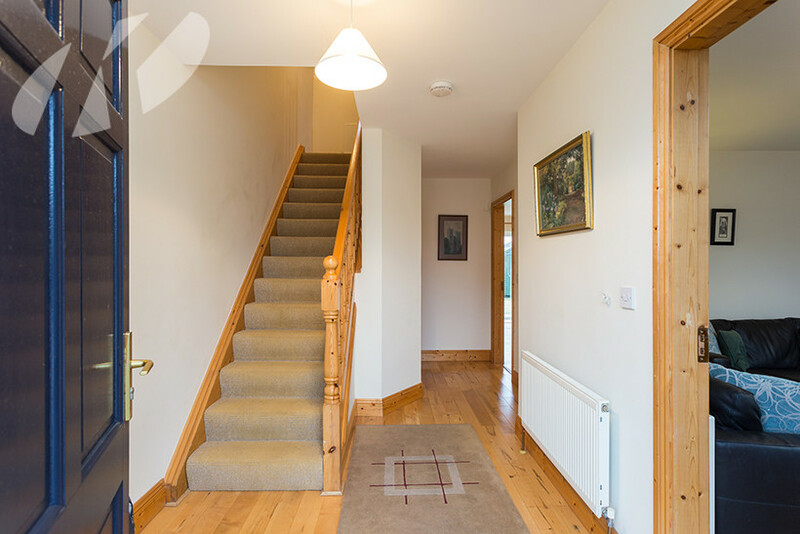 Entrance hallway: 4.94m x 2.23m Solid maple flooring. 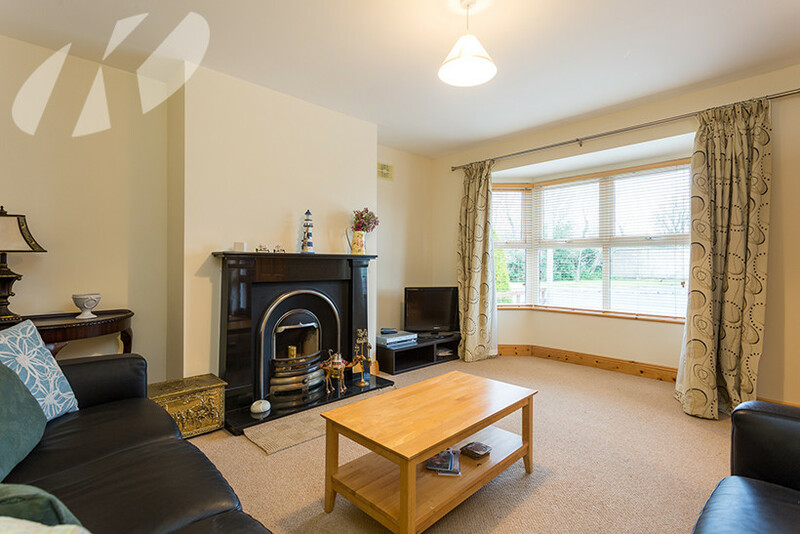 Sitting room: 5.10m x 4.28m Bay window, feature open fireplace. 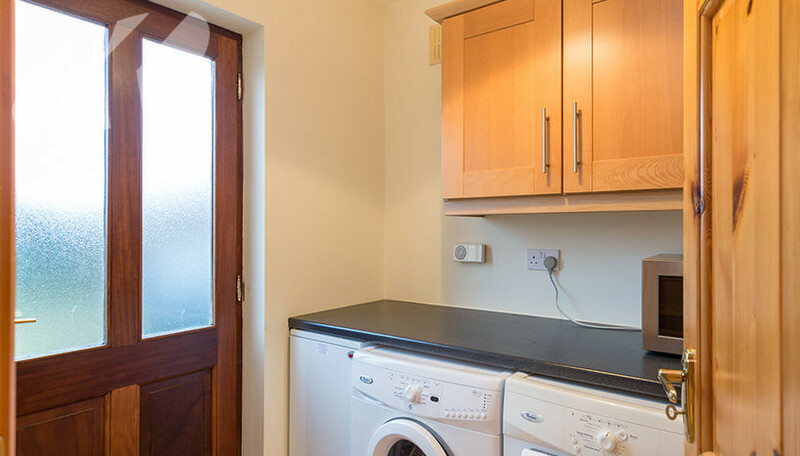 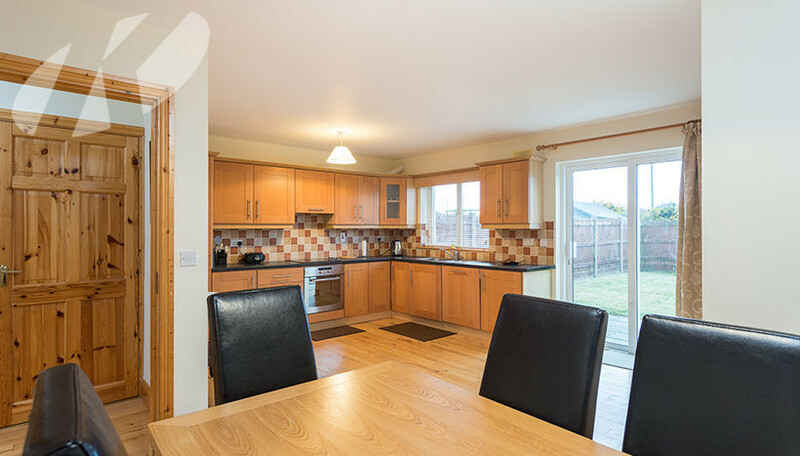 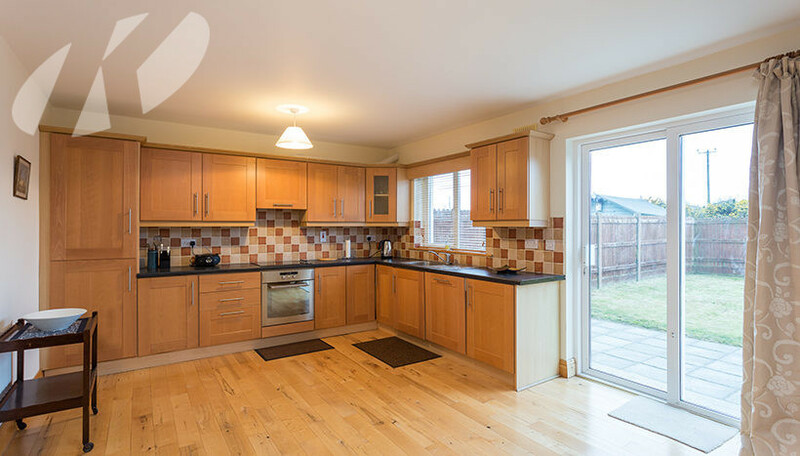 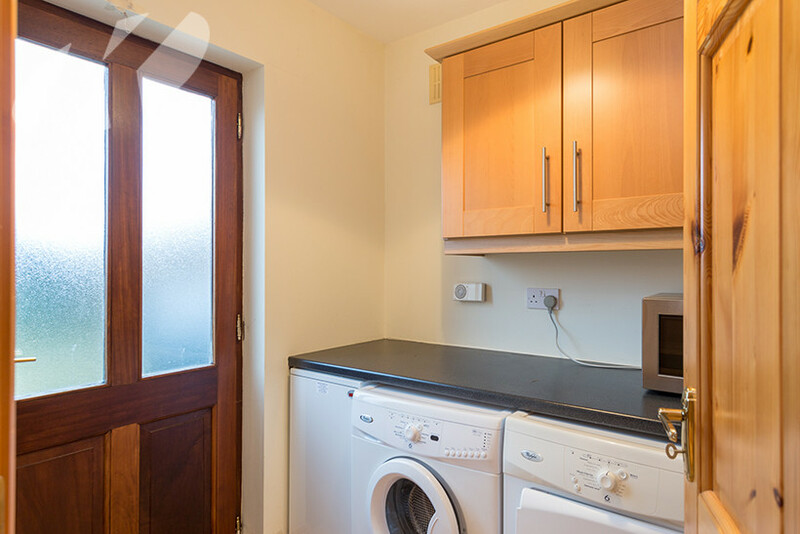 Kitchen/Dining: 6.60m x 5.13m Units at eye & waist level, tiled splash back, integrated dishwasher & fridge freezer, solid maple flooring, patio door. 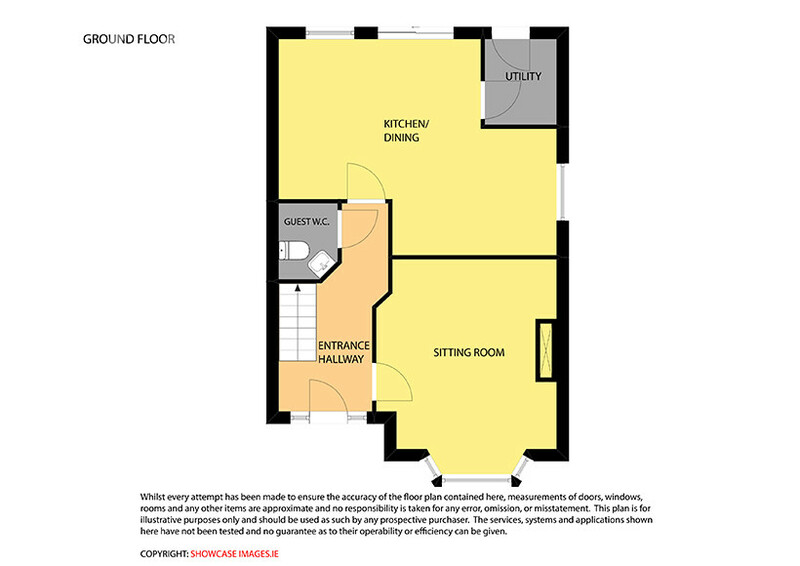 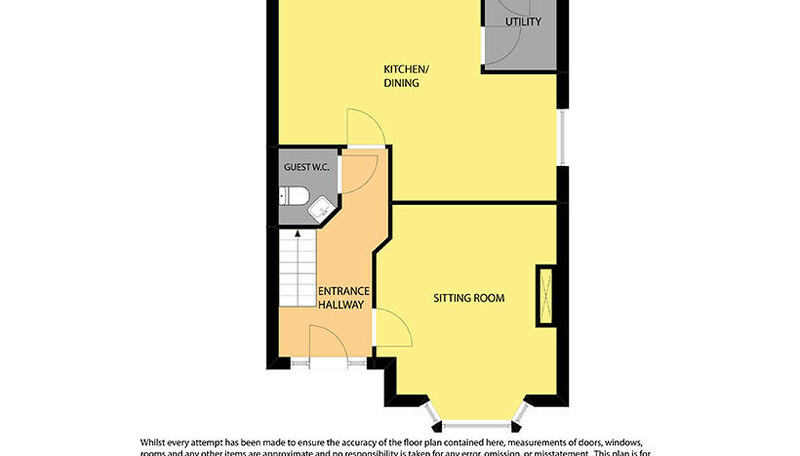 Utility: 2.03m x 1.70m Units at eye & waist level, solid maple flooring, plumbed for washing machine, door to rear. 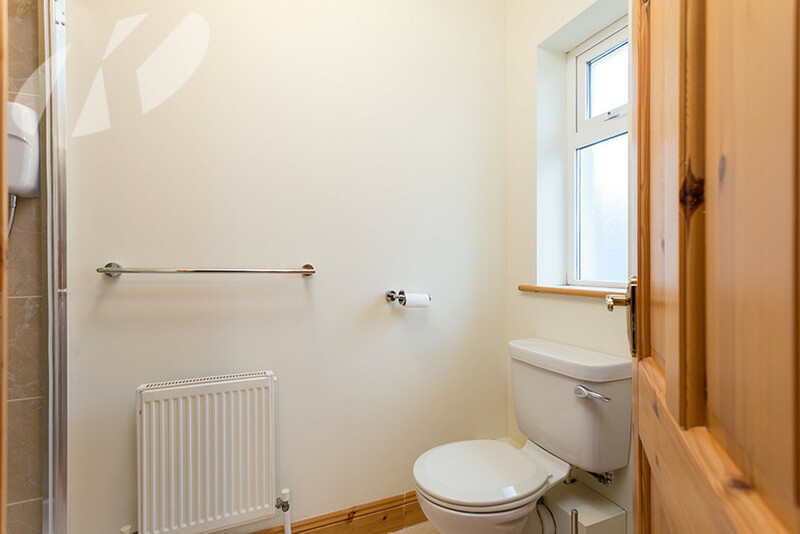 Guest WC: 1.80m x 1.40m WC, WHB, tiled floor. 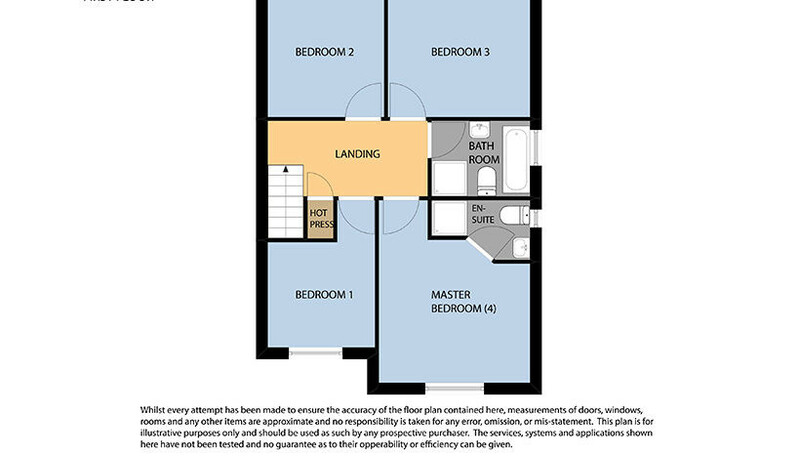 Landing: 1.90m x 4.03m Hot press off. 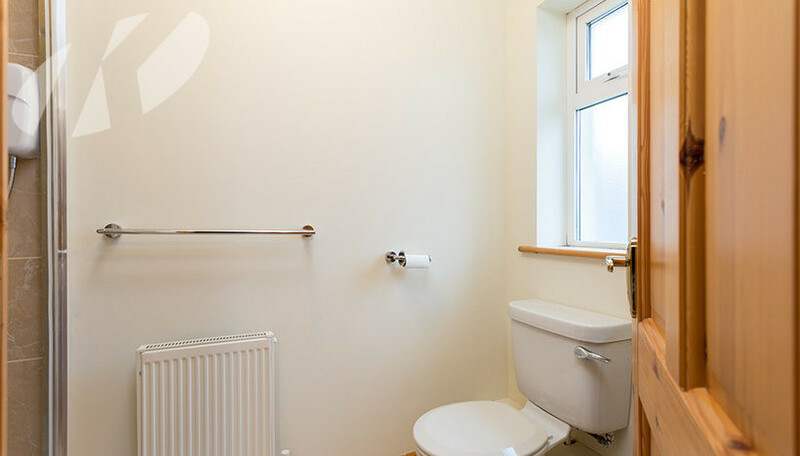 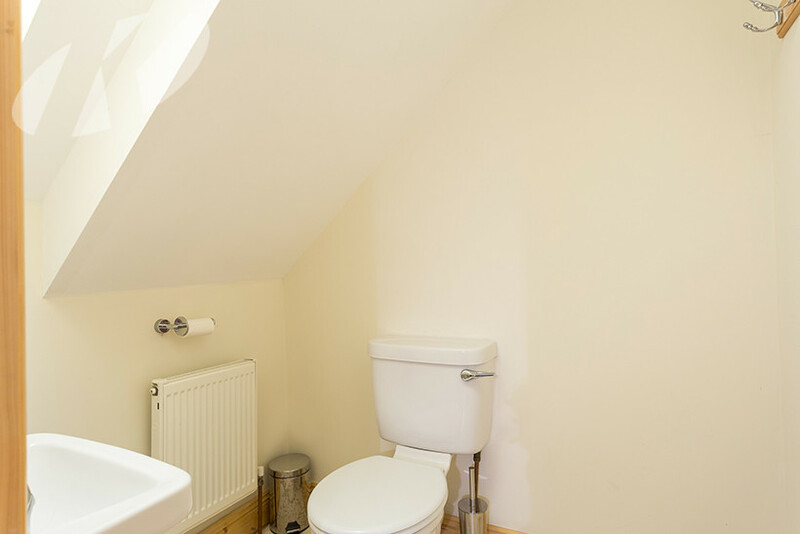 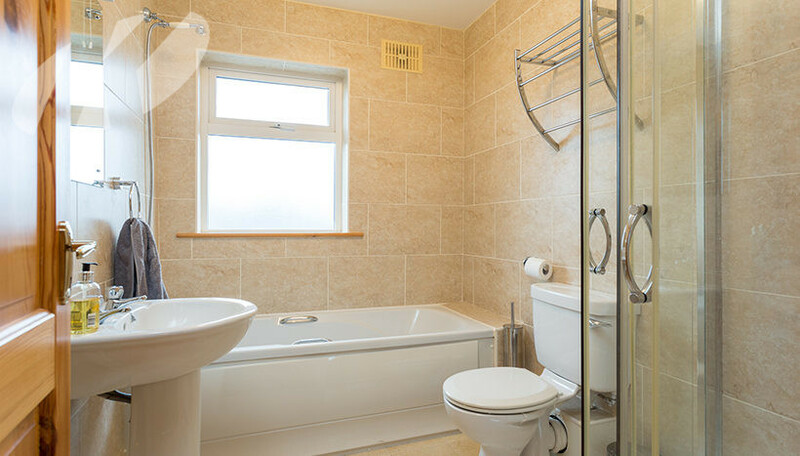 Bathroom: 1.90 m x 2.48m WC, WHB, bath, free standing shower, fully tiled. 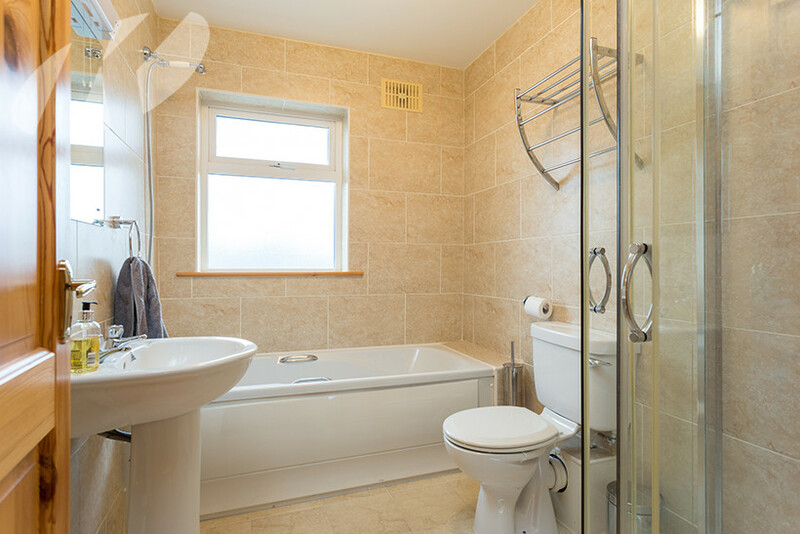 Ensuite: 1.50 m x 2.48m WC, WHB, shower, tiled floor & shower surround. 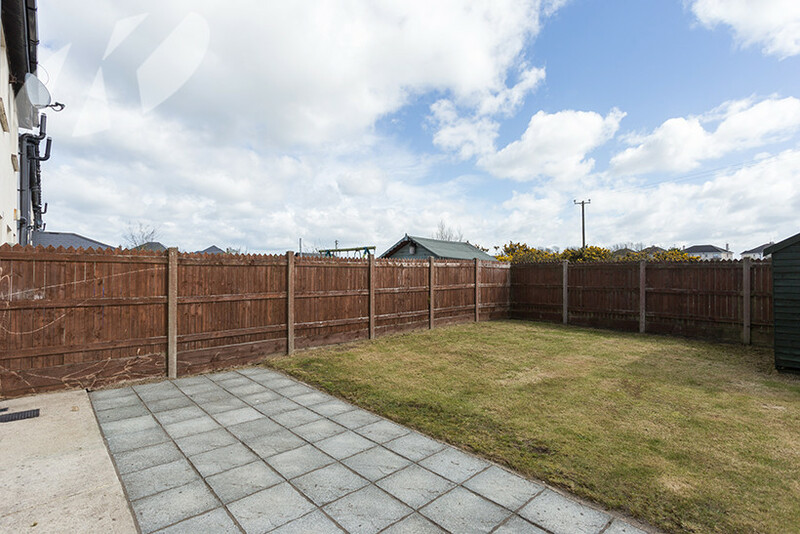 Outside: Garden to front and rear, driveway.